You never call anymore. You’re always so busy with your friends. But that’s fine. I’m alright. Don’t worry about me. Still. Is it asking too much to just check in every once in a while to see how I’m doing?? Anyway, Acme Design Inc. can do pretty much everything you can imagine, and possibly some things you can’t. (Hey! get your mind outta the gutter) 3D scanning and rapid prototyping. painting, machining, fabricating, sewing, predicting the future. 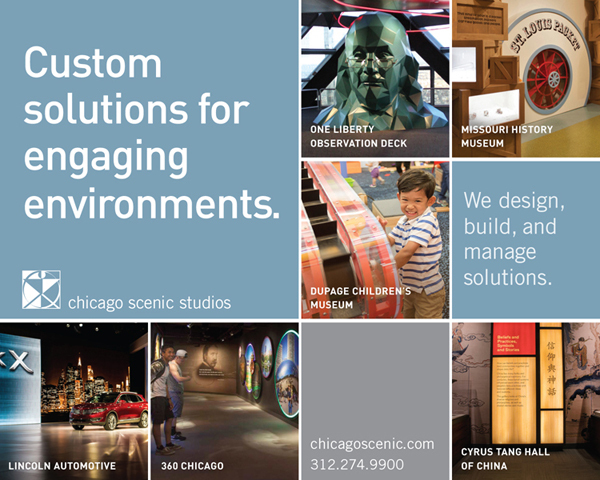 URL: CHICAGO SCENIC STUDIOS, INC.
Design, fabrication, installation of sets and props, interactives and exhibits. paints, soft goods, all in our 165,000 sq. ft. shop. and control systems, rigging. Midwest’s largest Steeldeck® rental inventory. URL: Columbian Model & Exhibit Works, LTD.
Columbian Model & Exhibit Works, under the current leadership since 1990, has a team that is trained in architecture, product design, painting and sculpture, computer science and law. A full time staff of 13 makes us one of the largest model-making firms in the Chicago area. 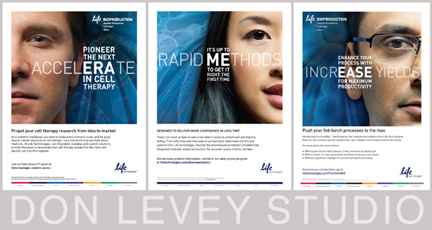 Our senior designers each have 10 to 20 years experience in this industry. We combine classic and modern techniques to create accurate 2-D and 3-D products. Our reputation is for unique displays and quality products created on time and on budget. To do this we combine depth of experience, superb craftsmanship and artistic sensibility with the latest technology. FOR OVER 50 YEARS! YOU MUST SEE US TO BELIEVE IT!! ONE CITY BLOCK WITH OVER ONE MILLION ITEMS! Santa Suite • Mardi Gras • Plush Animal, Fruit, Vegetable, Mascot Costumes & Much, Much more. Whatever the Occasion, Whatever the Holiday – WE HAVE IT ALL! Custom Work on Wigs & Costumes also Available. Mention this ad for a 10% discount on any order. Create custom stained, beveled and leaded glass creations for your set design needs. Logo duplication. Residential projects are welcome. URL: INTERNATIONAL HISTORIC FILMS, INC.
Russian & Allied footage.Contemporary news footage on Eastern Europe events. IF IT EXISTS, WE WILL FIND IT! URL: M and M PRODUCTION DESIGN, INC.
Photo & film custom props. Scale models & prototypes. Presentation models and larger than life product models. Mechanical & electrical animation. Sales demonstration kits, Product cutaways. Architectural, topographic and plant layout models. Exhibits and P.O.P. displays. Themed museum environments. From idea to reality. Full service design & production since 1950. Uncover a wealth of worldly possessions destined to suit your set. You’ll find everything you seek available by the week. Props to support your creative ideas. New & vintage furniture, desk accessories, pictures, table linens, etc. Feature, Educational, Corporate, Stage and Live Events. character, period stylizations, gore, medical wounds and conditions. Large selection of Props, ranging from Late 20th Century to Modern.